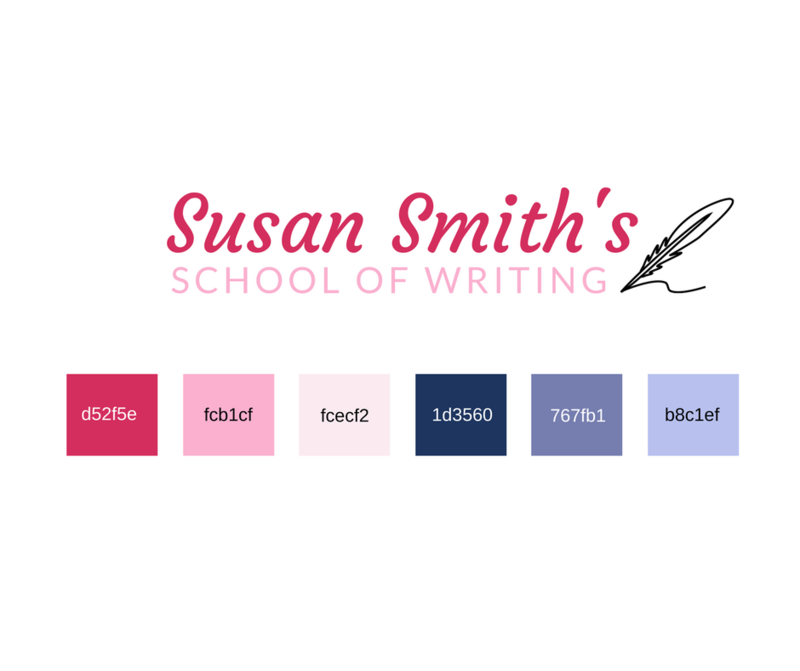 Branding Color Schemes are vital to the success of your business. 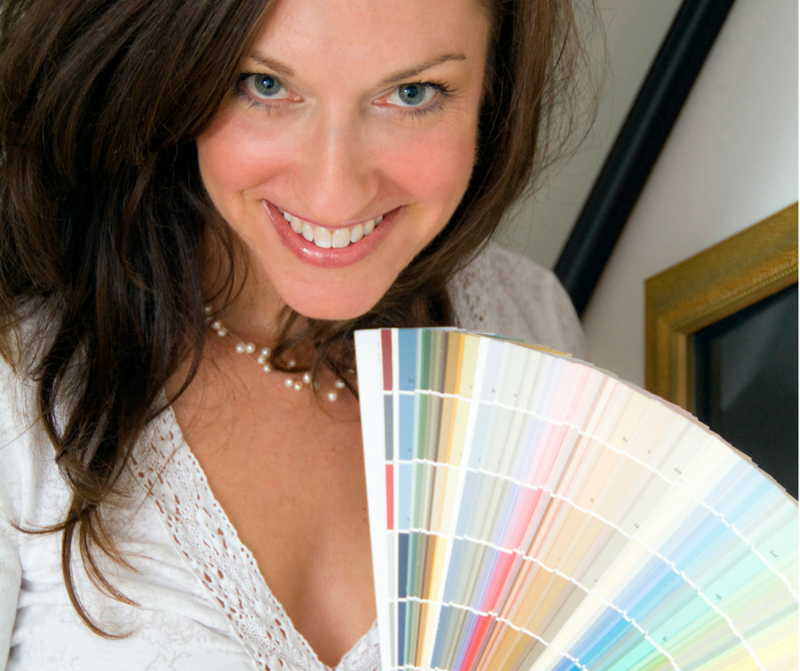 But if you've been feeling paralyzed about finding the perfect colors to represent you and your business, then read on - have I got great news for YOU! 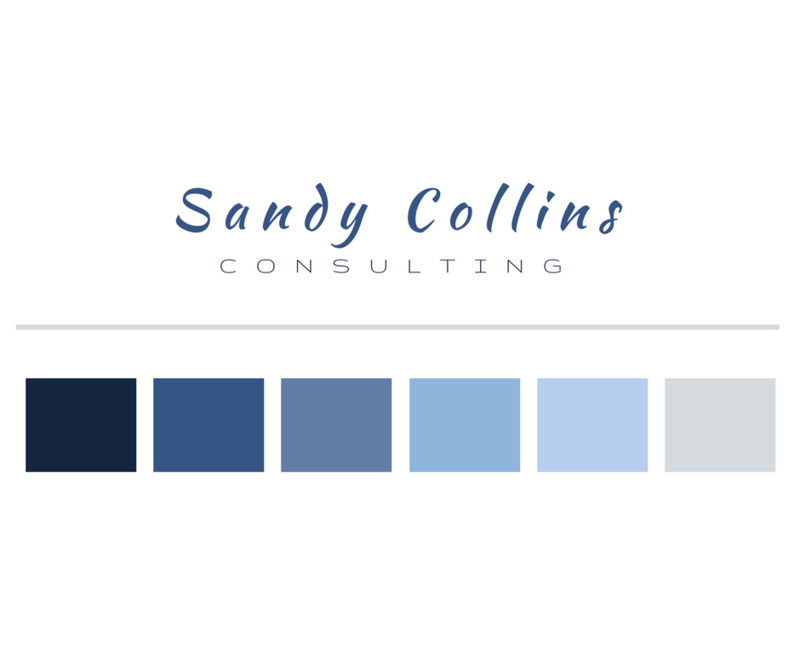 With 30 years experience in architecture, color, business and marketing, I've developed a signature processes to help new and established business owners attract their ideal clients... through COLOR! then you are eligible for the Branding Color Schemes services outlined below. Purchase using PayPal. Click the button below. Receive a final set of 4-6 colors based on your questionnaire results in just 1 week, via PNG, JPG or PDF file. BONUS! Receive a video tutorial explaining the process and set of rules for your colors. Gain more clarity and confidence with a consistent presence. Receive a set of color rules to follow. 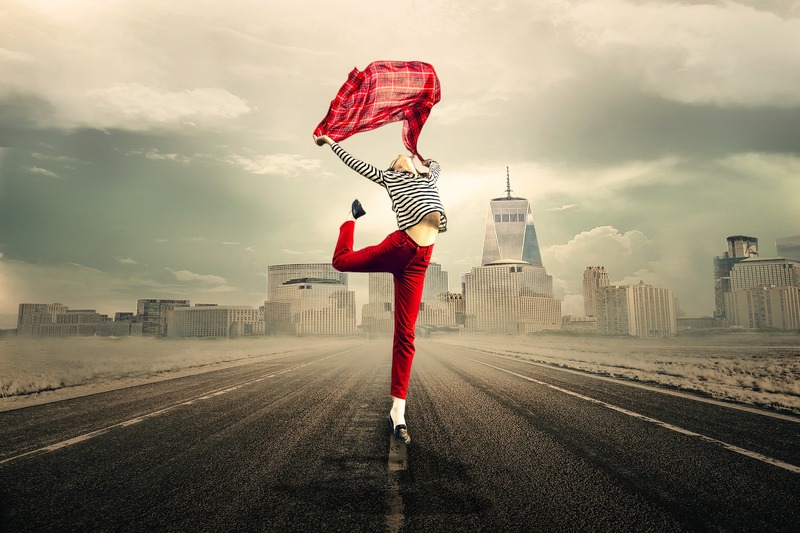 Free yourself from the pain of constantly reinventing your business. Attract the tribe you desire NOW and watch your revenue soar! 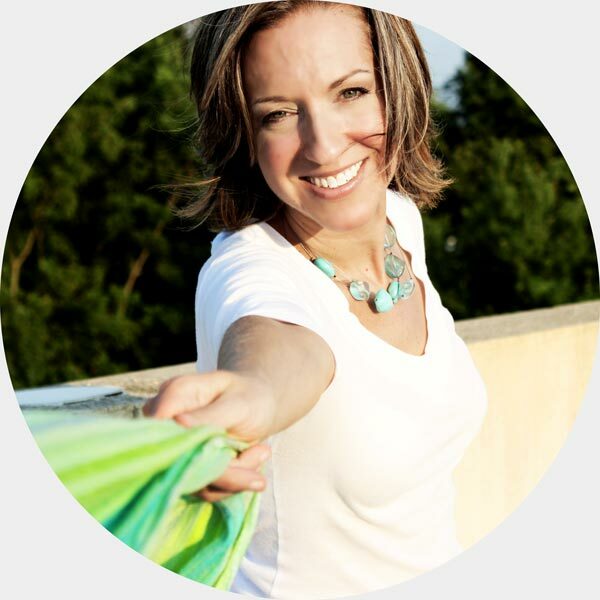 Hi, I'm KC, an internationally acclaimed color expert who helps new and established business owners scale their businesses using color, branding and intuitive strategies. I'm a fourth generation entrepreneur with degrees in psychology, interior architecture and a master's in construction management. During my study of architecture abroad in Finland, I developed a deep appreciation for color amidst the Nordic landscape. 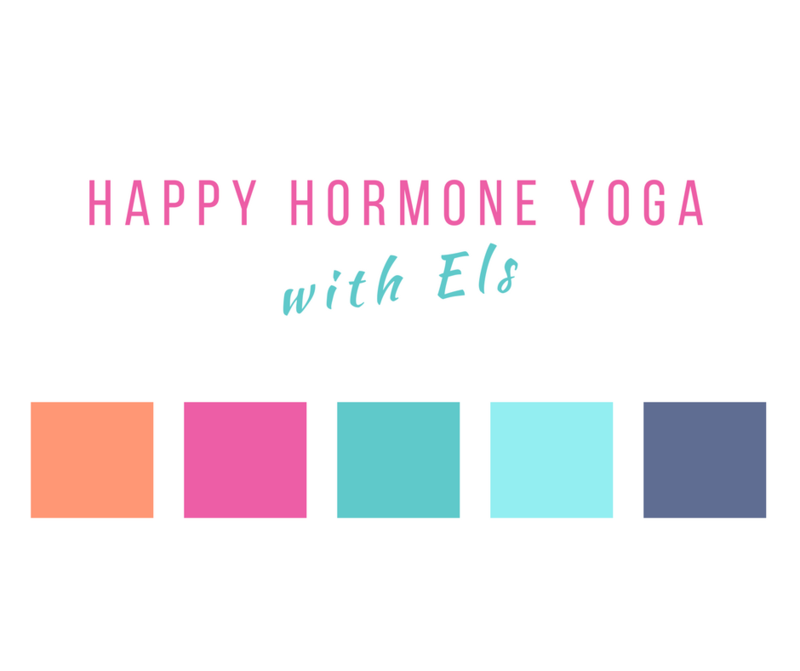 It has shaped how I apply color in my practices today. I love animals, toddlers, and plant-based eating. As a motivator and natural-born leader, I always have a plethora of creative ideas and exciting projects coming to fruition. 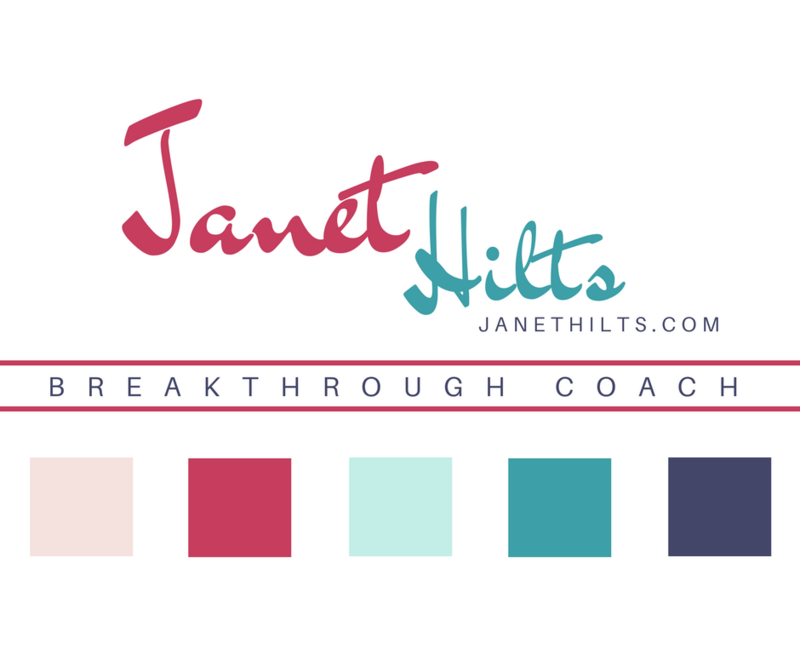 Work with me now and watch how color can transform YOUR life! 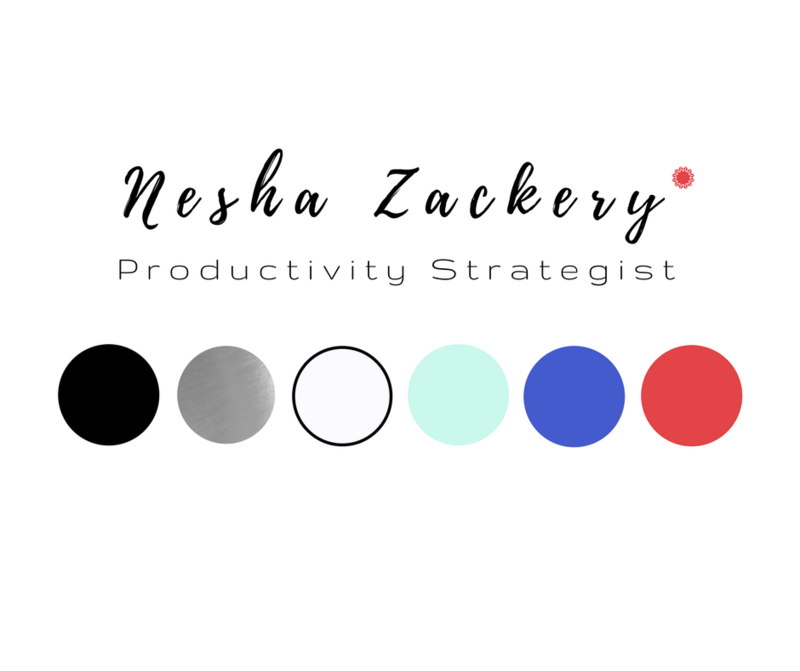 Have questions or want to learn more about my other branding packages? CLICK HERE! Need help with your marketing and content? CLICK HERE!